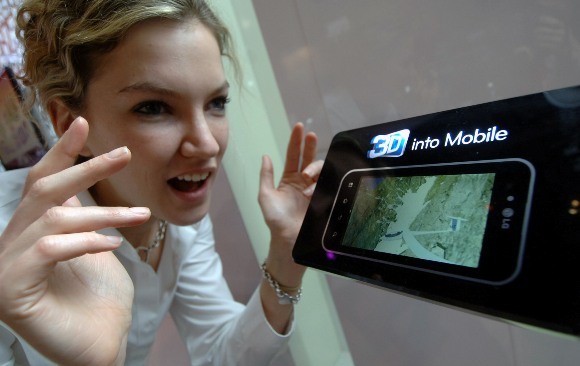 LG Electronics unveiled 4.3-inch glasses-free 3D display for mobile devices at the 2011 Consumer Electronics Show in Las Vegas. Equipped with a WVGA touchscreen and 480×800 pixel resolution, the 4.3-inch 3D display offers the optimum screen size for watching 3D on a mobile device. LG claims that its users can watch videos or play games without straining their eyes with the display’s immersive 3D technology that provide exceptionally bright and flicker-free images.